Find out how you can become a member and discover the benefits for you and your family. The union is only as strong as it’s membership. Become a member and support your union. 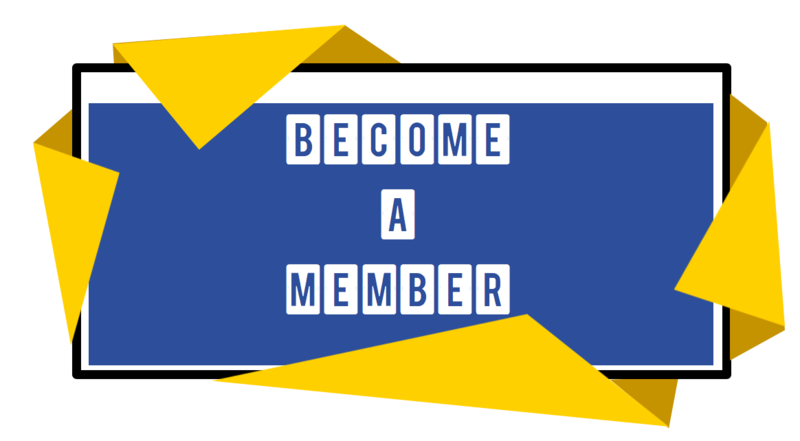 Click on the image below to fill out an electronic membership form. 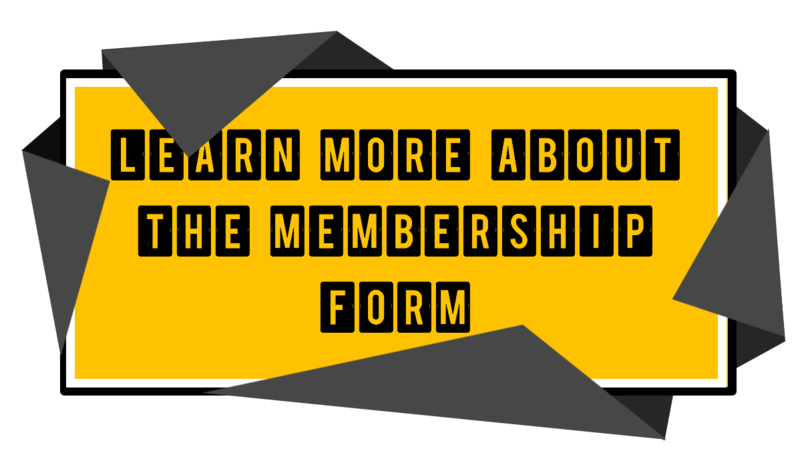 Click on the image below for an explanation of the membership form. 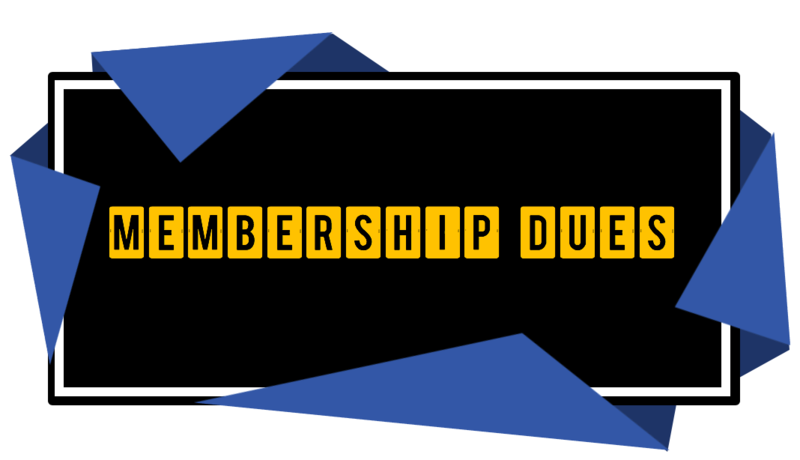 Click on the image below to learn more about membership dues. 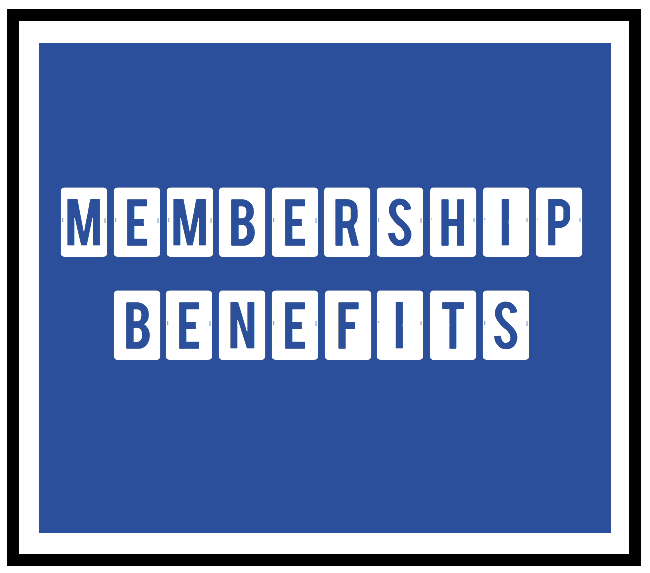 Discover the special benefits that members receive by clicking on the button below. 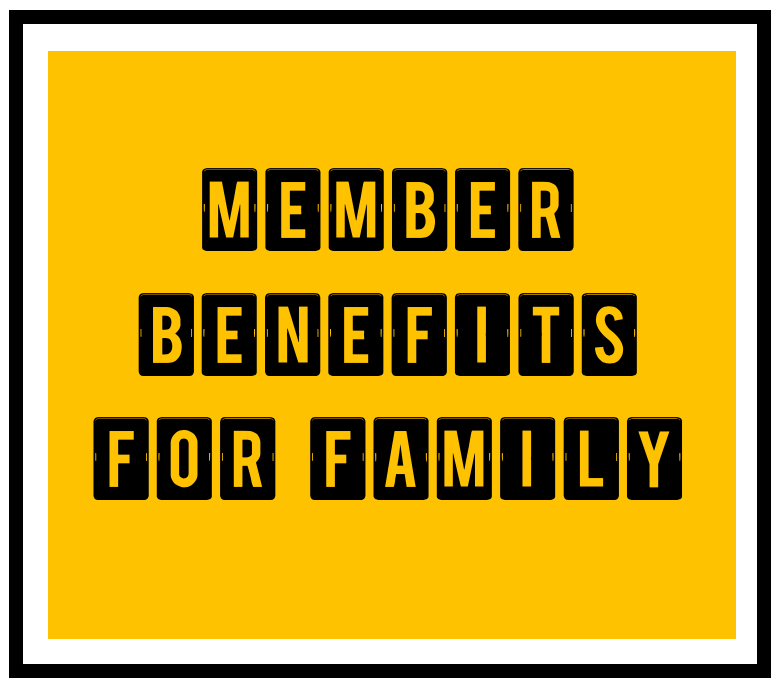 Members’ family members can receive benefits too. Once you become a member, get more involved with your union! 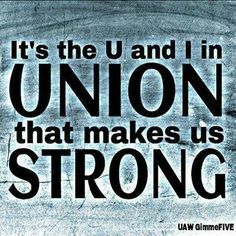 Do more for your union. Get involved! 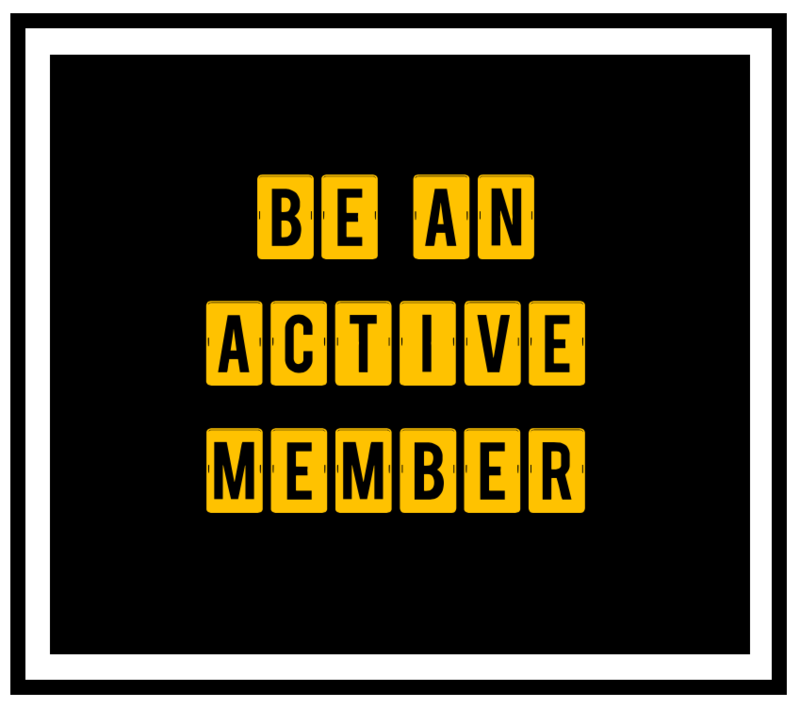 See how you can be an active member by clicking on the button below.